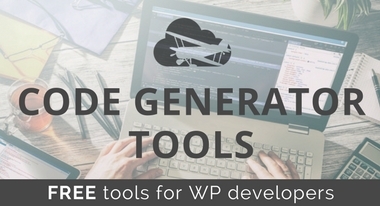 Win an ALL-ACCESS PASS to Nimbus Themes, a $99 Value! 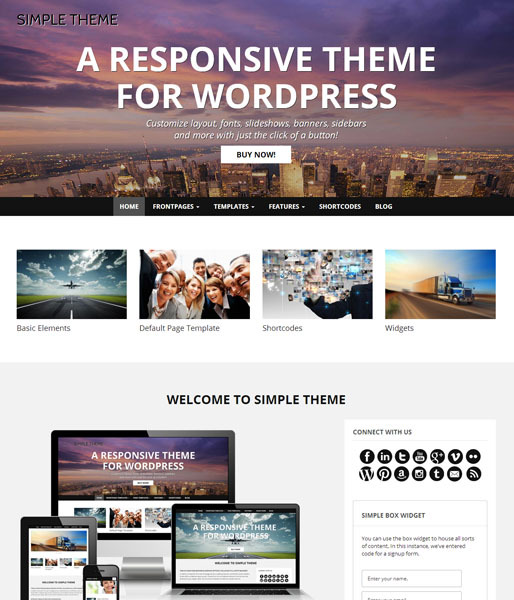 Nimbus Themes / Magazine / News / Win an ALL-ACCESS PASS to Nimbus Themes, a $99 Value! 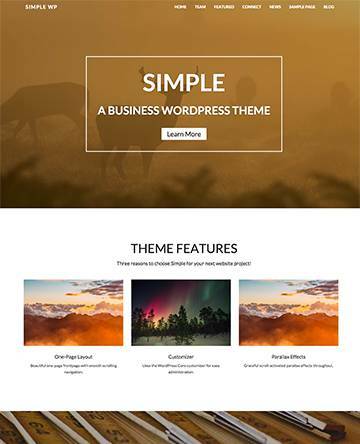 Want to try out Nimbus Themes? Enter to win an ALL-ACCESS pass! Read on to find out how to enter. 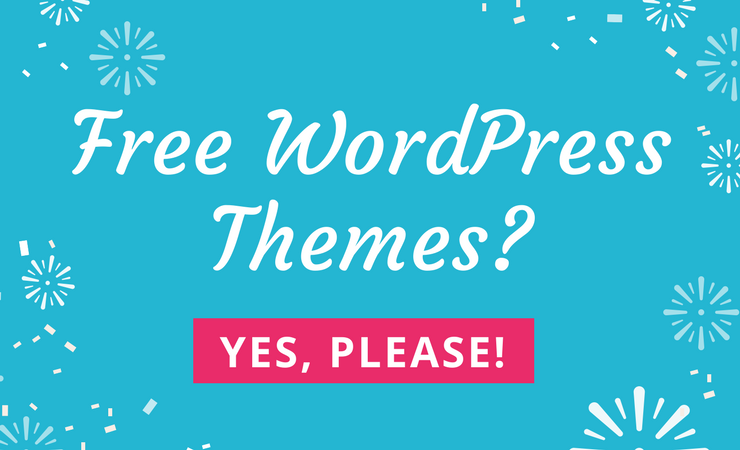 These days, any designer or developer knows that there’s quite a variety of WordPress themes to choose from when it comes to site building. 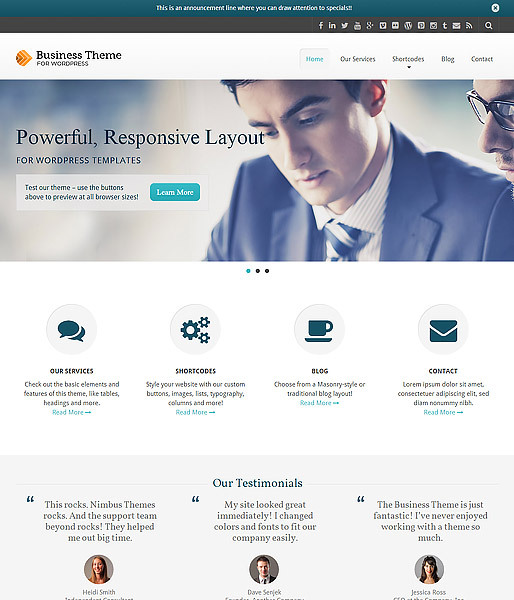 Most often, a website requires a premium theme, but these come with premium price tags. Not so with Nimbus Themes. 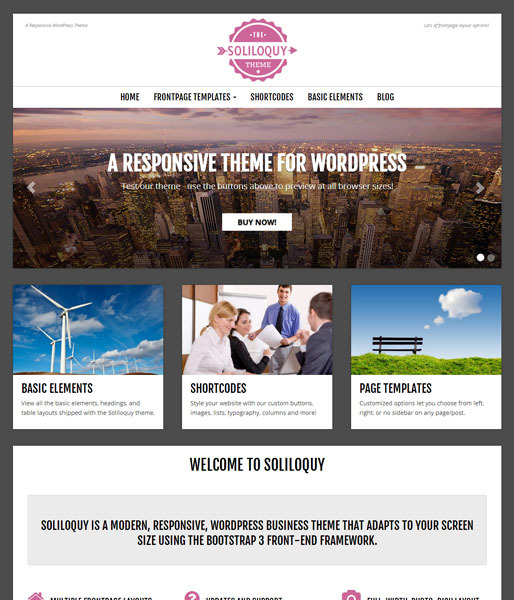 Our goal is to bring customers high-quality WordPress templates at affordable price points. 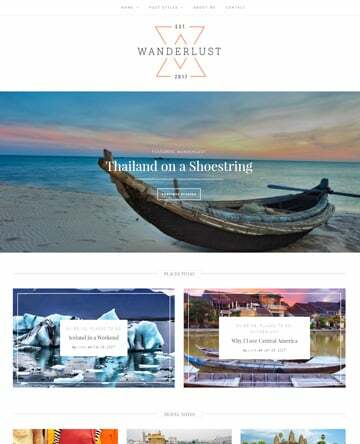 A no-nonsense, simple framework that allows you to customize all sorts of site features, without all the heavy lifting of breaking into the CSS. 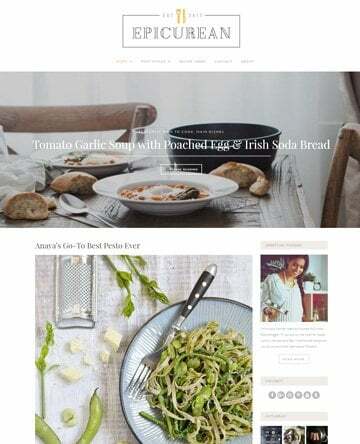 Nimbus Themes builds responsiveness into all sites, so you can be sure that your site will look great on mobile devices, laptops and desktop browsers. At the heart of our business philosophy is providing our customers with friendly, helpful support. 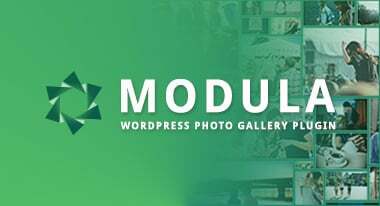 We know that there’s a learning curve when users first start working with WordPress, and we’re here to help! From install to troubleshooting, our support forums and ticket system are at your fingertips. Thank you so so much for the quick response and for just sorting out my problem. I’ve never had such quick and effective response for anything! Much appreciated and your product is just fantastic! 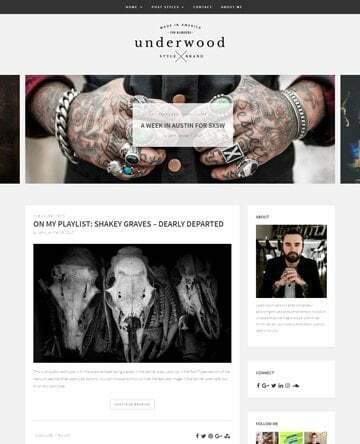 We regularly put out theme updates to make sure they remain relevant, secure, and looking good! In addition to bug fixes, we keep a list of user feature requests and plugin interactions that are reviewed during the update cycle. Enter with just a few clicks! 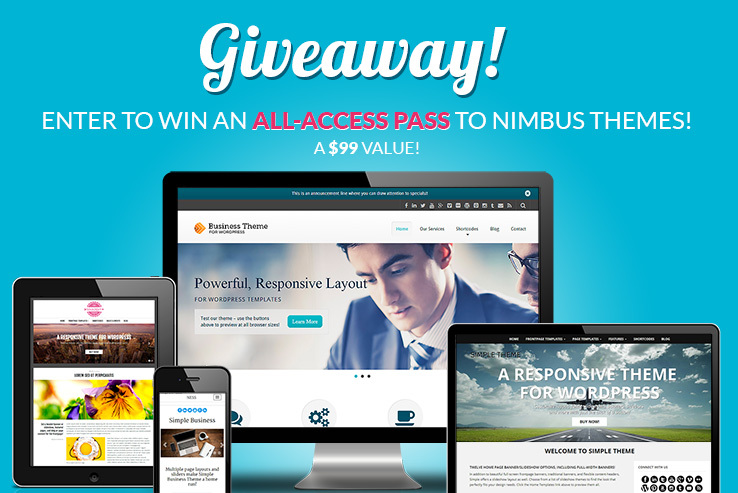 Follow the steps below to enter to win 1 ALL-ACCESS PASS to Nimbus Themes! 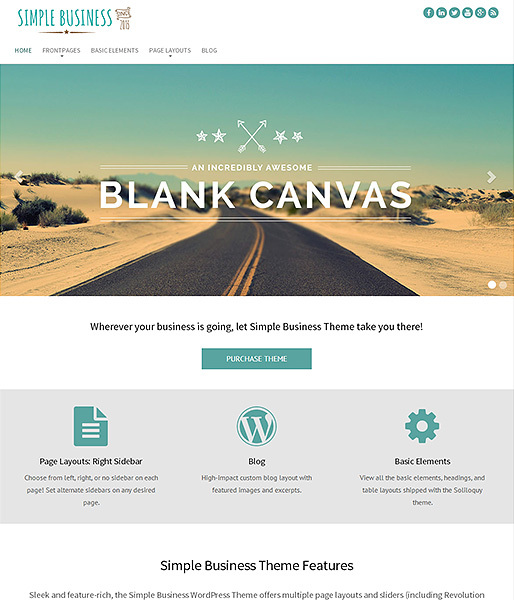 This gives you access to our ever-growing collection of premium WordPress themes, a $99 VALUE. In addition, you get 1 yr. of free updates and support! Earn points by signing up for our newsletter, following us on Twitter, tweeting about the giveaway, and liking us on Facebook. The more points you earn, the more you increase your likelihood of winning! To collect even more points, share the contest with your friends! 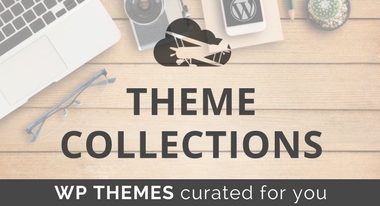 Excellent themes that I love. I appreciate a design with focus on my business: Heavy Metal and PA Sound.